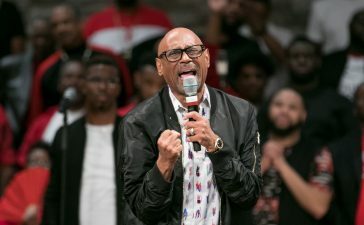 Mount Lebanon Baptist Church in Chesapeake, VA took home one of those prestigious awards when the 29th Annual Stellar Gospel Music Awards were handed out during a live show at the Nashville Municipal Auditorium and broadcast on UP TV. Earl Bynum and The Mount Unity Choir captured the Contemporary Choir of the Year Stellar Award for their debut CD/DVD Bishop K.W. 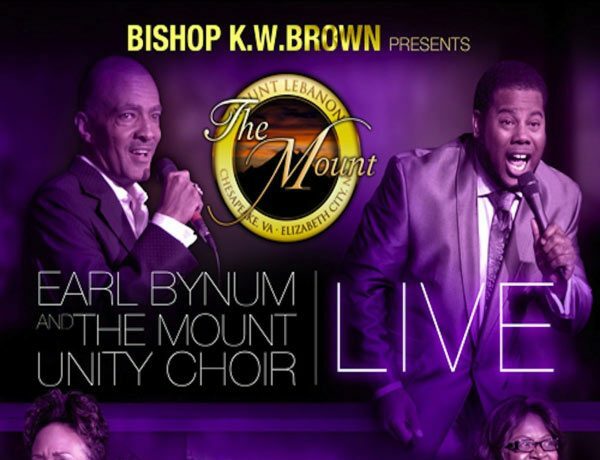 Brown Presents Earl Bynum and the Mount Unity Choir Live. 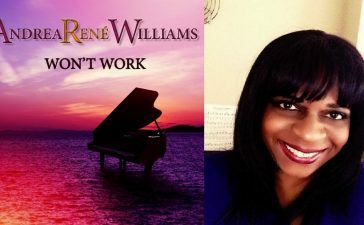 With an amazing three official Stellar Award nominations (Contemporary Choir of the Year, Choir of the Year & Recorded Packaging of The Year), this choir of distinction has impacted the gospel music genre with an inaugural musical endeavor that is being hailed as one of the best choir projects released in years. Under the ministerial leadership of Bishop K.W. 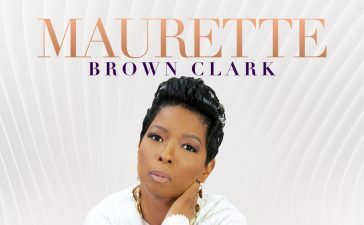 Brown and the musical direction of Minister Earl Bynum, the choir released their debut CD/DVD in May of 2013 on their own label K.W. Brown Ministries. The project, an eight year vision of Bishop Brown, landed on Billboard’s Top Gospel Sales Chart at #8. The 13-track CD is accompanied by their live concert DVD that contains exclusive behind the scenes bonus footage as well. 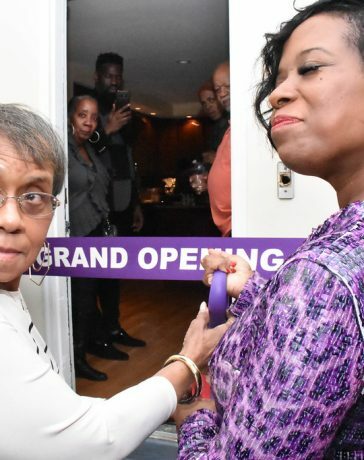 Featured on the project are some of the most dynamic vocalists in the country: Evangelist Lemmie Battle, Dr. Judith McAllister, Charmaine Swimpson, Cora Armstrong, Slater Johnson and Lady Tibba Gamble. The project was recorded live at The Mount, distributed by Habakkuk Music / INgrooves Fontana Distribution with marketing and creative direction by The Bellamy Group. Additional contributors to this award winning project include: Ike Owens (Production Manager), Ricky Burchell (Video Editing) and photography by Greg Adams and Paulette Singleton. Bringing all of this excitement into one package was exquisitely executed by Kelvin Chappell Designs and Benita Bellamy of The Bellamy Group who received a Stellar Award nomination for Packaging of The Year. You are invited to watch a stream of a special Stellar Awards Celebration Concert live from The Mount Church on Wednesday, January 22 at 7PM EST. You can watch by logging on to: www.TheMountLeads.org. The Stellar Awards show will re-air in syndication on UPLIFTING Entertainment January 25 – March 2. This has been more than a stellar year for the multi-award winning Virginia choir. Bynum and his 100-voice chorale was voted Steve Harvey‘s 2013 Hoodie Awards Best Church Choir, and was also a Hoodie Award finalist for Best Church along with Bishop K.W. 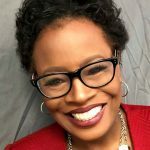 Brown as a finalist for Best Community Leader. 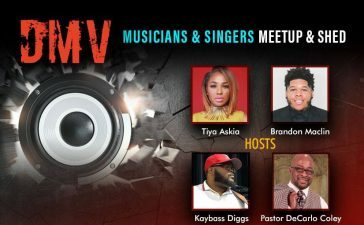 Earl Bynum and The Mount Unity Choir also received the Choir of the Year Award at the 2013 Gospel Blue Mic Awards and Album of The Year at the 2013 DMV Christian Music Awards.